The water level recede at the Dreketilailai Irish Crossing. 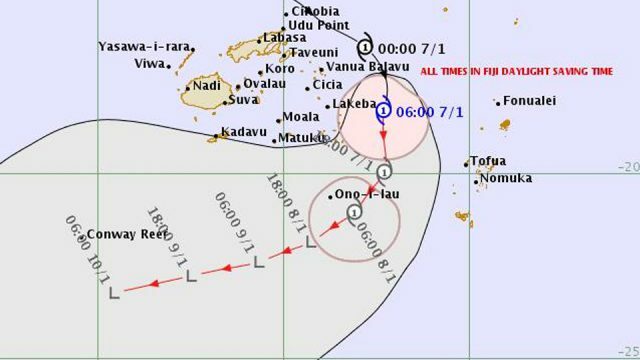 The Fiji Meteorological Service says the direct threat of category one Tropical Cyclone Mona is now over for the rest of Fiji. Senior forecaster, Amit Singh says the system only brings threat of damaging gale force over the southern parts of the Lau Group. 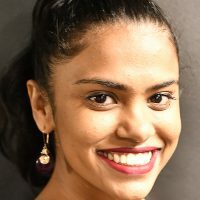 Singh adds, however, a strong wind warning remains in force for Kadavu and the Lau and Lomaiviti group. The weather office expects the system to ease from today into tonight. Singh adds on Wednesday there is another trough coming over the group as TC Mona weakens and tracks further away from the group. Singh says they do not expect any significant wind force in this trough of low pressure. 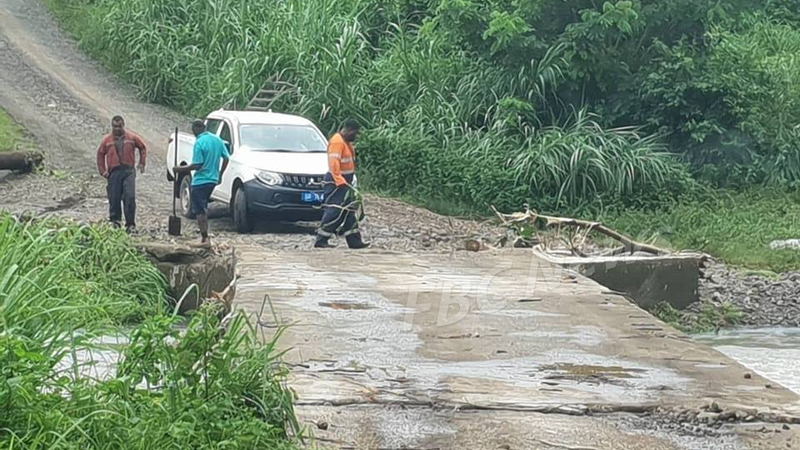 Meanwhile, at 1pm today the system was located about 200km east of Kabara and 200km east south-east of Labeka. TC Mona continues to move in a southerly direction at about 20-25km/hr. Singh adds it is expected to remain tracking in that direction but in the next 12 hours take a more west south-west direction and pass very close to Ono-i-Lau.